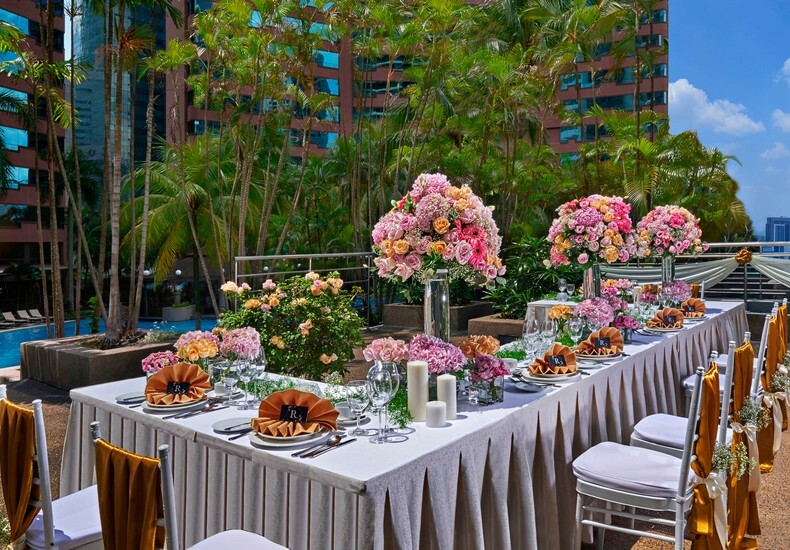 A property that has been designed with versatility in mind when it comes to hosting celebrations is one that makes its case as the optimal venue to host such occasions. 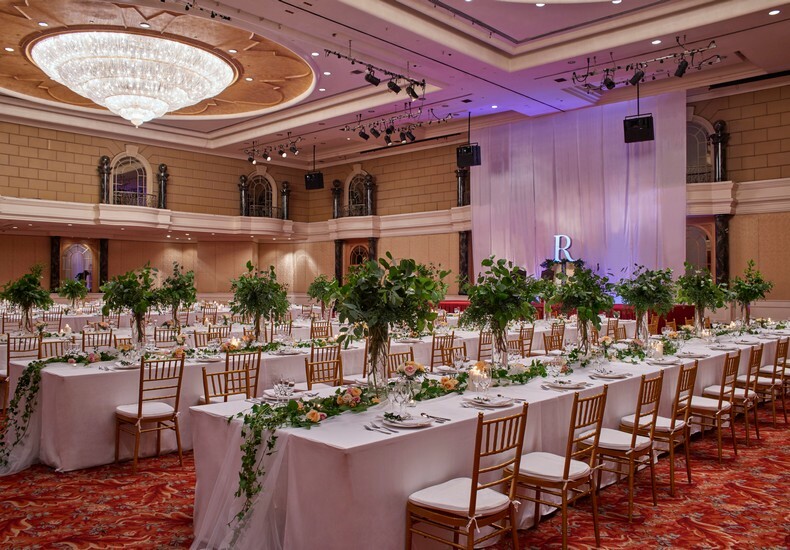 When it comes to weddings, the wedding ceremony and the wedding banquet are often the two most important components that soon-to-be-weds place emphasis on during the planning process, and inherently, the decision on venues for each event is taken after much thought and consideration. 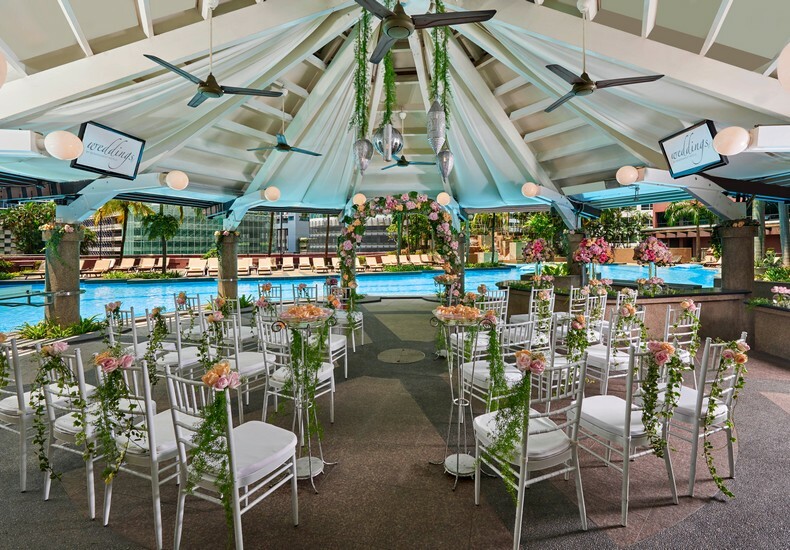 Do you have an outdoor ceremony in mind or do you prefer one in air-conditioned comfort indoors. The size of your invitation list will also determine which venues make it to your shortlist as the size and capacity of each venue will dictate how many guests it can accommodate. 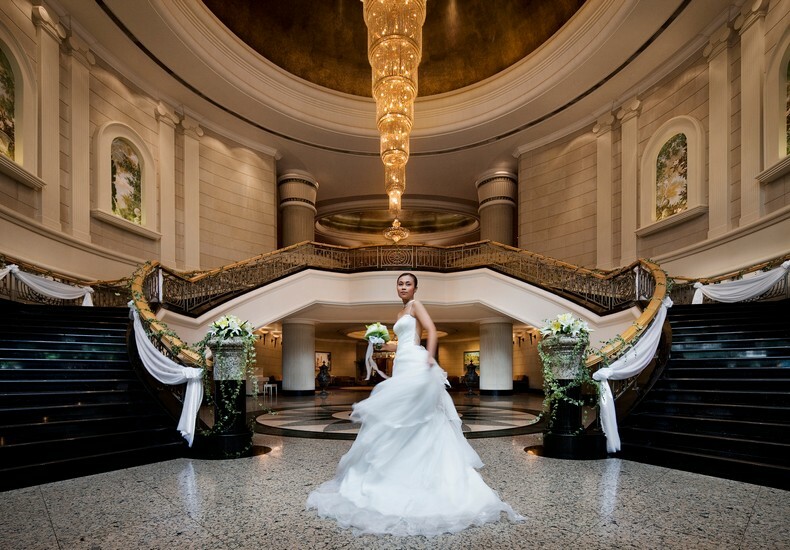 The reputation of the hotel for hosting weddings as well as the experience of its wedding team both offer a sense of reliability. An established property provides you with the confidence whilst its renewed interiors offer a fresh perspective. 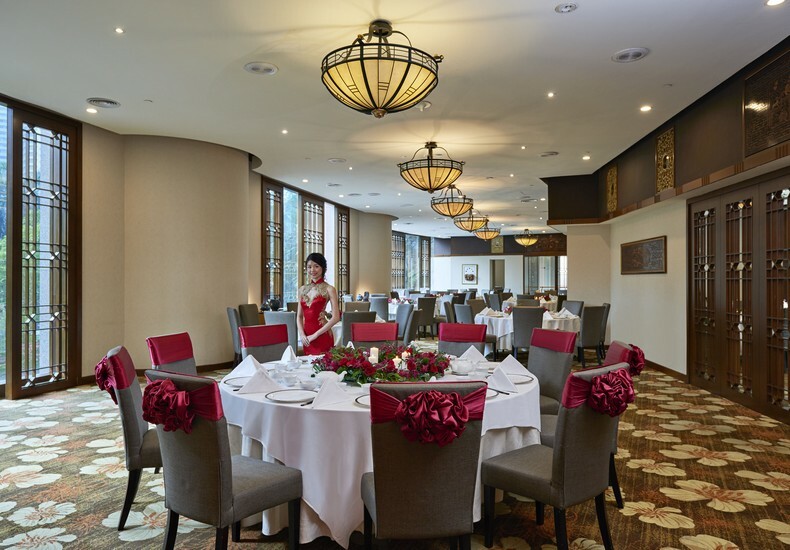 Tip : Make a trip to Renaissance Kuala Lumpur Hotel and have a meal at any one of their F&B outlets to experience their food and service. More details here.